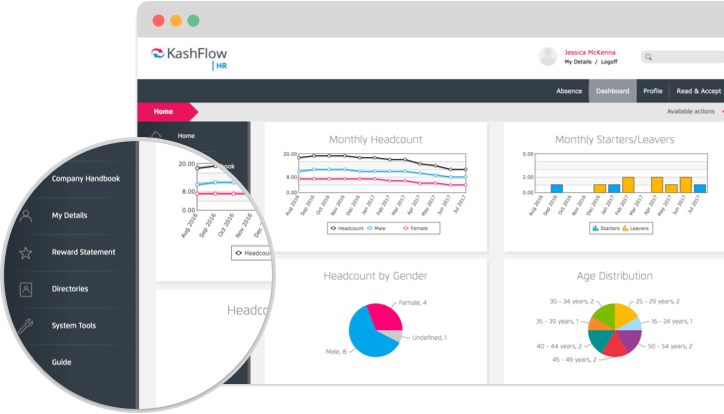 No head for numbers? No problem. 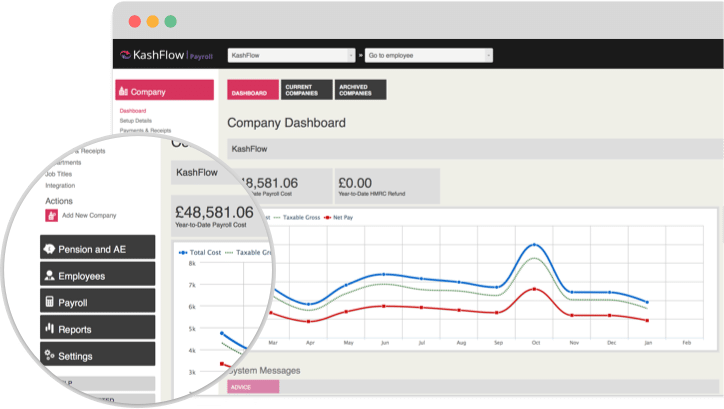 Keep your accounting easy to understand and even easier to manage. 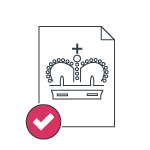 With direct links to HMRC, you get your data to the right place at the right time. 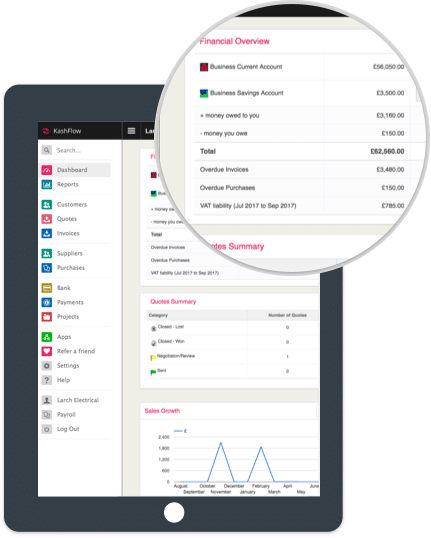 No-nonsense functionality helping you keep control of your accounts. 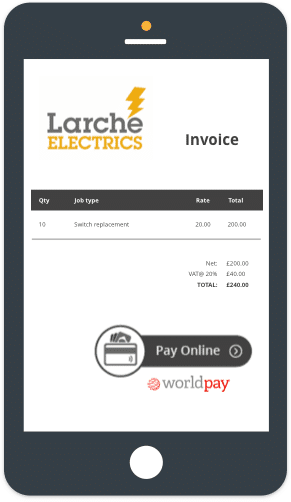 Integration with industry leading online payment processors like Worldpay and GoCardless. 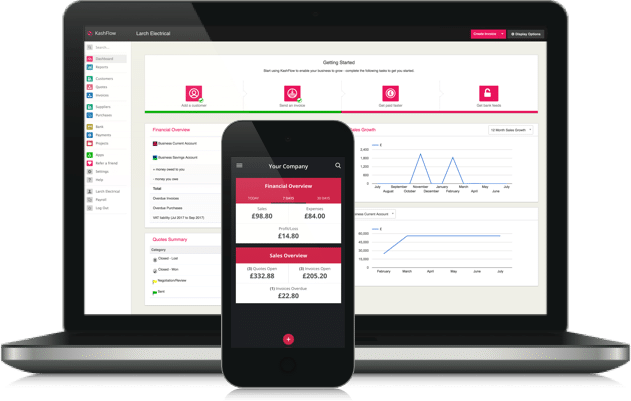 Designed for small businesses and sole traders. 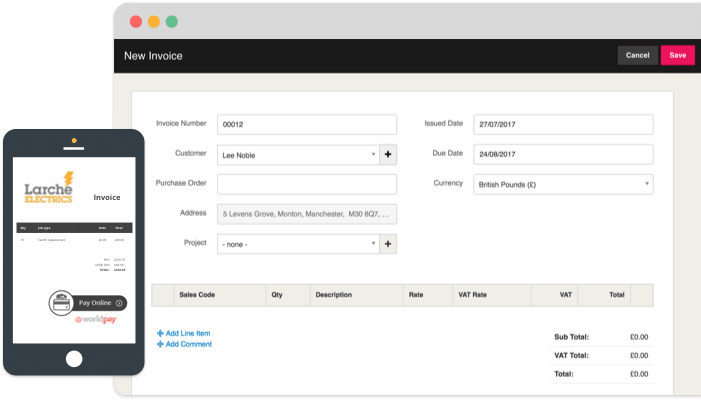 From quoting and invoicing to getting paid on time … we keep it simple. 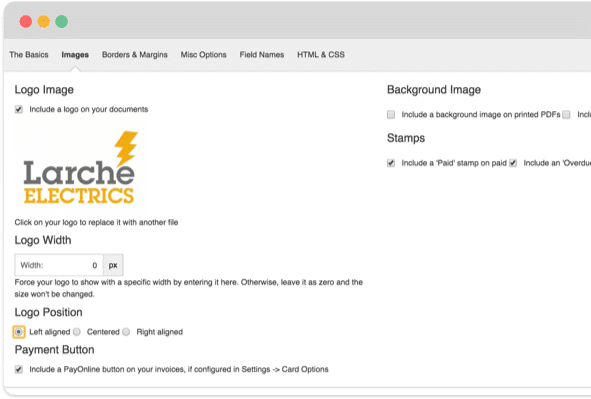 Convert your quotes to invoices and automatically send to customers with your own logo and branding. 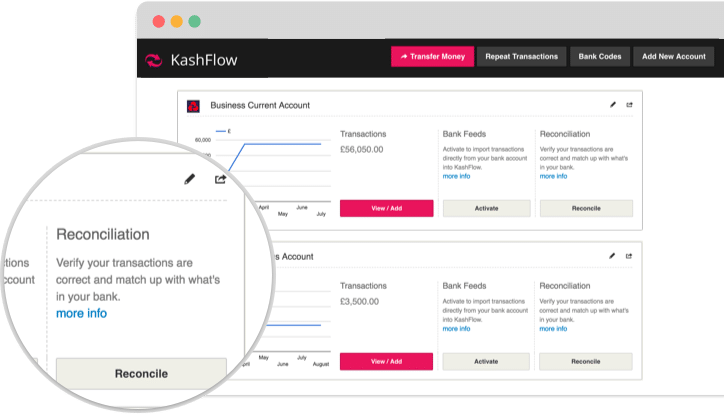 Link your bank accounts and match your actual bank statements with what your KashFlow accounts reflect. 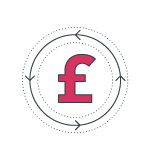 A streamlined and comprehensive approach to payroll. 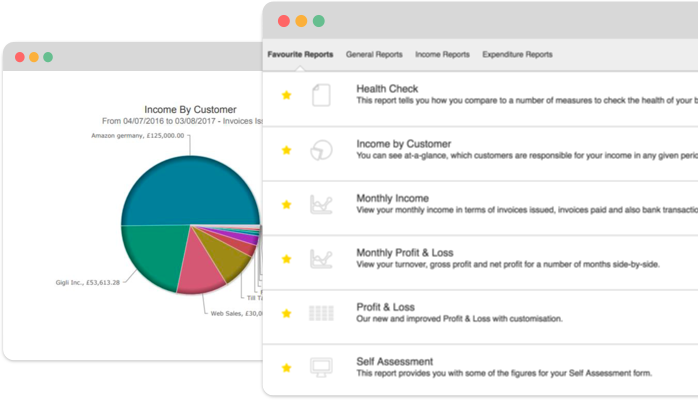 Manage everything from employee payslips to workplace pensions in one, easy-to-navigate place. 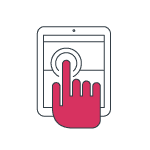 Identify the strengths and weaknesses of your business, clarify business ideas and spot any potential problems. 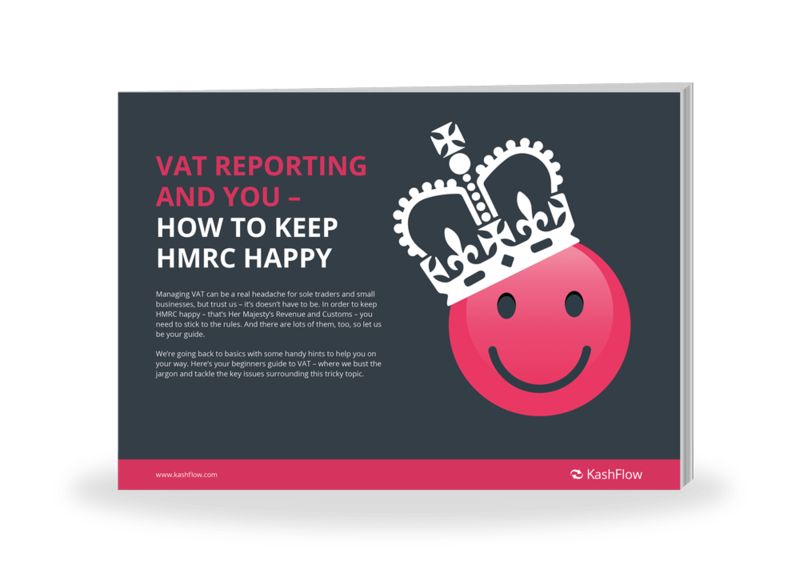 Learn how to register and calculate VAT. 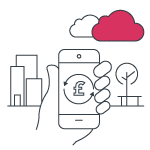 Plus details on flat rate schemes and VAT rates. 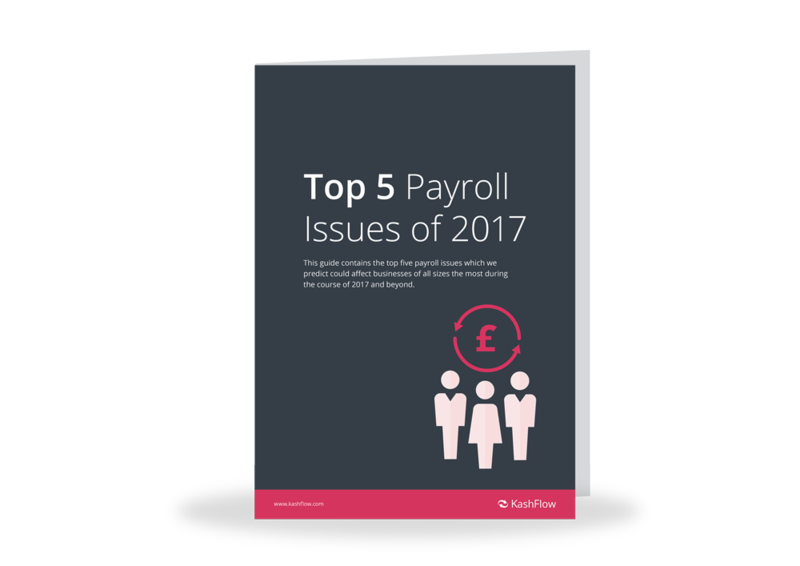 This guide contains the top five payroll issues which could affect businesses of all sizes the most during the course of 2017 and beyond.